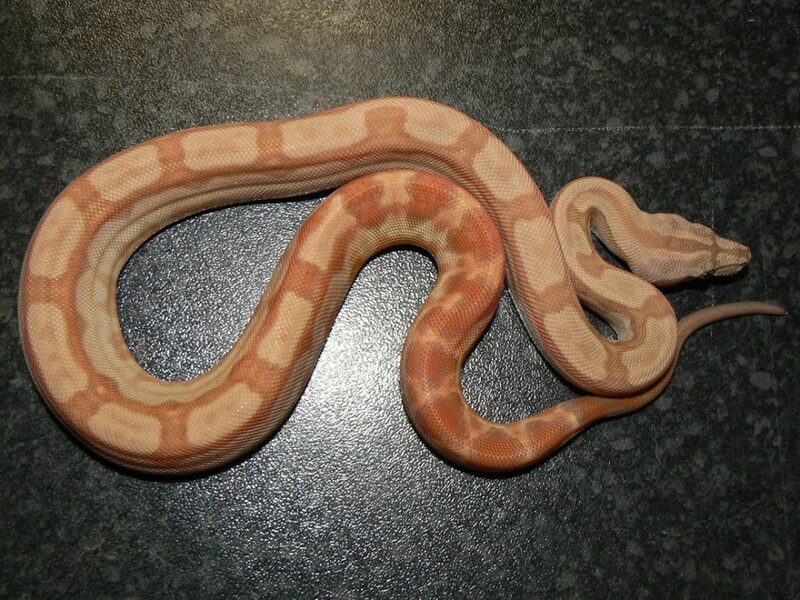 Appearence: Appearence: This beautiful colour morph exhibits a complete lack of black pigment and rich red, orange & pink colouration with lavender borders to the tail markings. 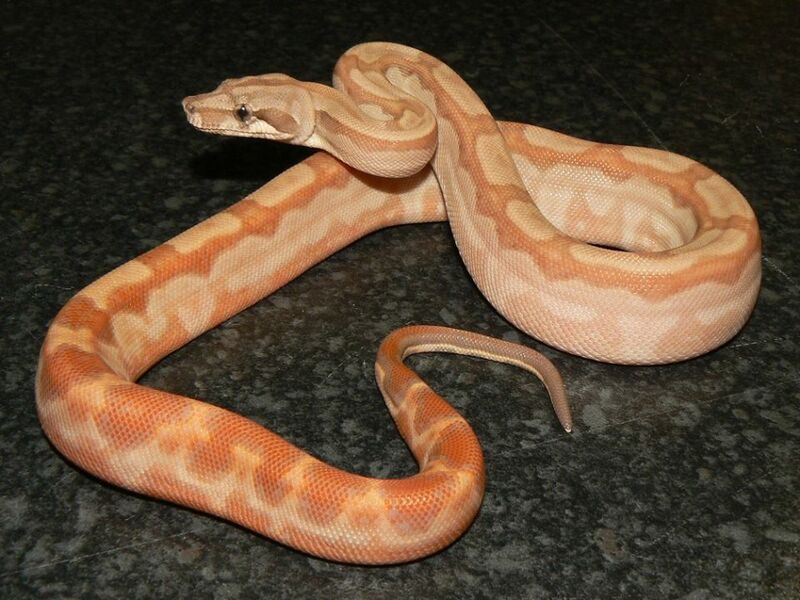 A central american dwarf Boa with connecting dorsal pattern often displaying a striped or 'squaretail' appearance. Absence of belly speckling and 'diamond' pattern on flanks generaly joining forming a stripe. These Nicaraguan T+ Motleys were produced by combining the Nicaraguan T+ albino gene with the CA motley gene. The Nicaraguan T+ Albinos in our collection are all from the Burke line. 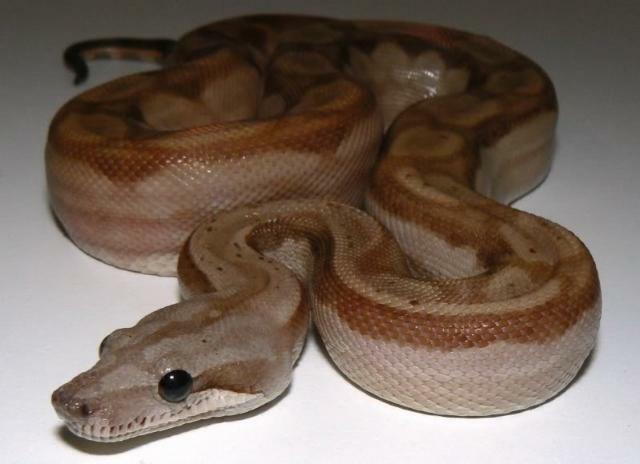 These Central American dwarf Boas tend to remain very small with adults often reaching only 4ft. 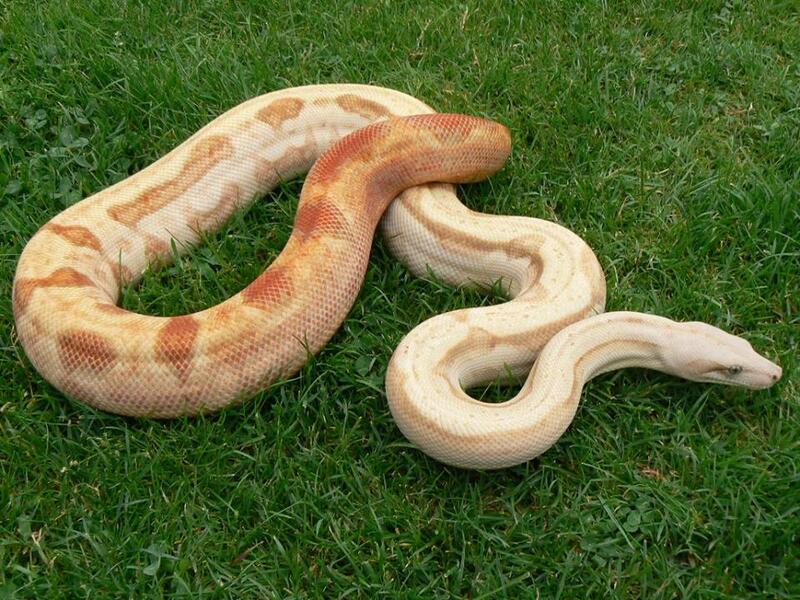 The original founder central american Motley Boa was imported from Panama into the UK. 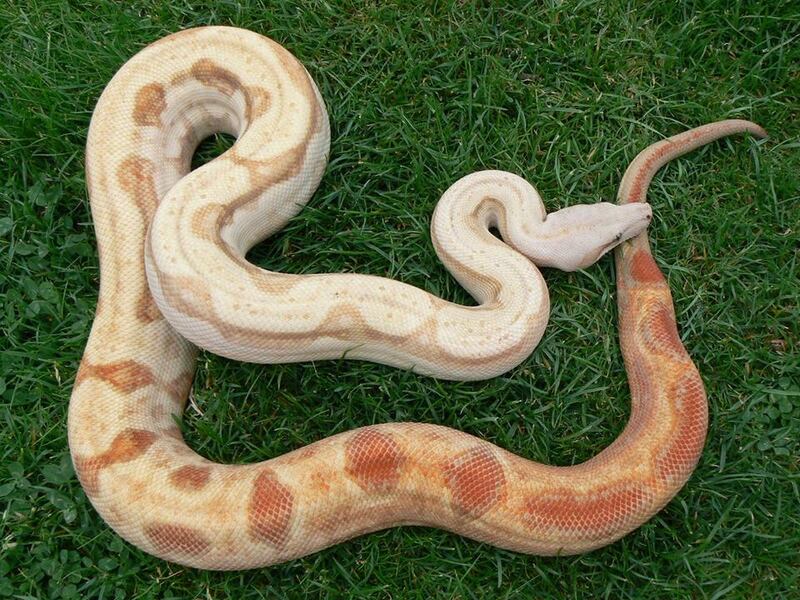 Although very similar to the Columbian Motley Boa, these dwarf Motleys often exhibit a more aberrant pattern.